Samsung launched Galaxy Tab 3 tablets in two size variants 8-inch and 10.1-inch, previously the company introduced Galaxy Tab 3 7-inch tablet on April 2013. These tablets will be available starting from June 2013. Both 8-inch and 10.1 inch tablets runs on Android 4.2 Jelly Bean operating system, comes with two memory varients 16GB / 32GB and expandable up to 64GB with microSD card. According Reuters both these tablets powered by Intel's Atom processor. 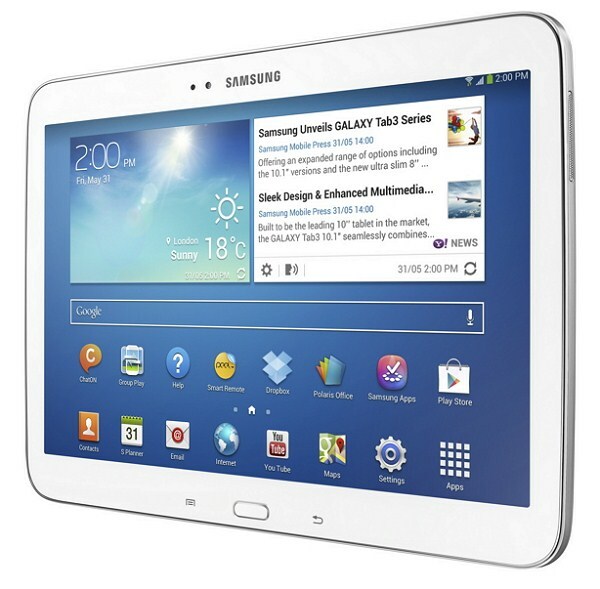 Galaxy Tab 3 8-inch version has TFT LCD display with resolution of 1280 x 800 pixels. The tablet powered 1.5 GHz Dual Core processor and runs on Android 4.2 Jelly Bean operating system. It features 5MP rear camera and 1.3 MP front facing camera. The device packed with 1.5GB RAM, 16/32GB internal memory and also users can expand upto 64GB with microSD card. 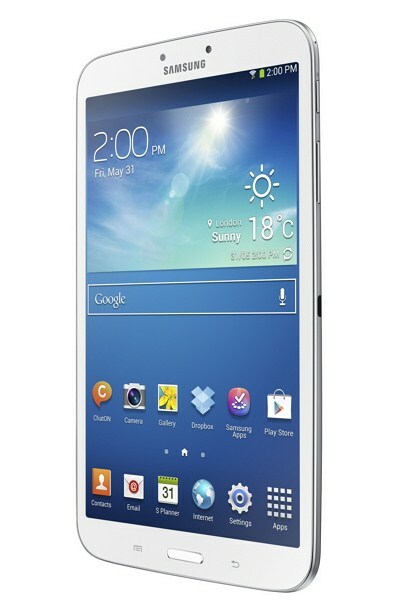 16/32GB internal memory and expandable up to 64 GB with microSD card. The Galaxy Tab 3 10.1 inch tablet has WXVA TFT Display with resolution of 1280 x 800 pixels. The tablet powered by 1.6 GHz dual core processor with 1GB RAM and runs on Android 4.2 Jelly Bean operating system. It comes with 3MP rear camera and 1.3MP front facing camera. The device packed with 6,800 mAh battery. The price is not available yet, check back later for price updates.